The Liberty Waterberg Encounter is the perfect opportunity for those in the corporate world to get rid of some stress when it is held near Bela-Bela in Limpopo from June 7 to 9. 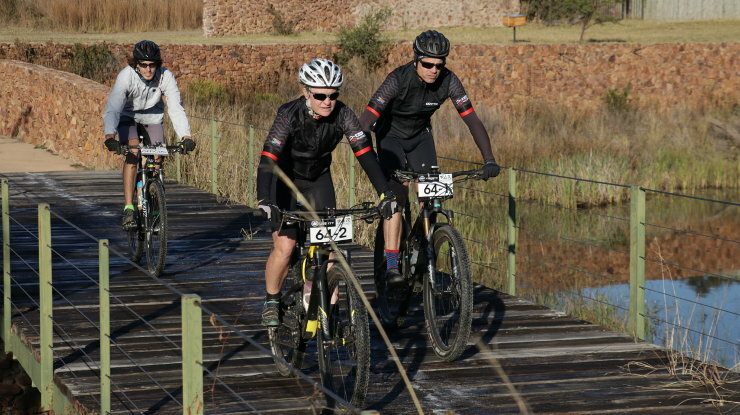 This three-stage mountain-bike race over 168km will take riders through three days of bushveld trails, providing a chance for some good exercise, as well as networking opportunities. Besides the opportunity for a memorable family weekend, ASG Events chief executive officer Erick Oosthuizen said he felt the race was a perfect getaway for those in the corporate world. “This is a great chance for businessmen and women to experience a relaxed weekend, where they can either enjoy a team-building opportunity within their companies or network with their colleagues in a chilled environment. Entries for the Waterberg race close on May 22 and the event offers team and solo categories.